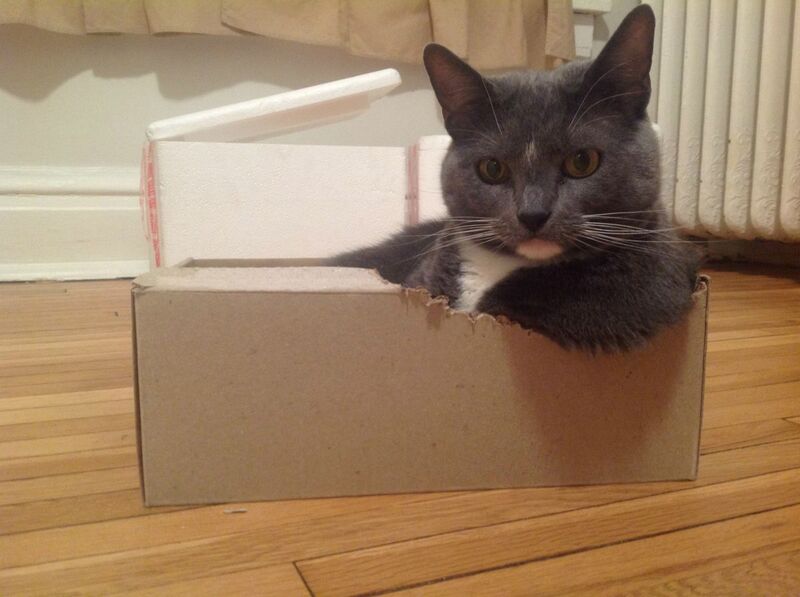 Have you just brought home a new kitten? Congratulations! 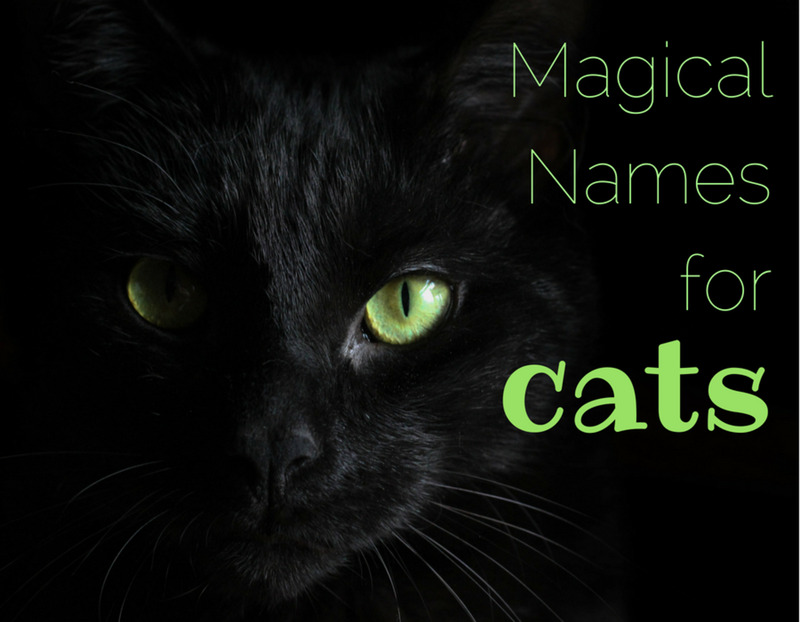 Now, to kick off the fun, it is time to choose the perfect name for your furry little feline. 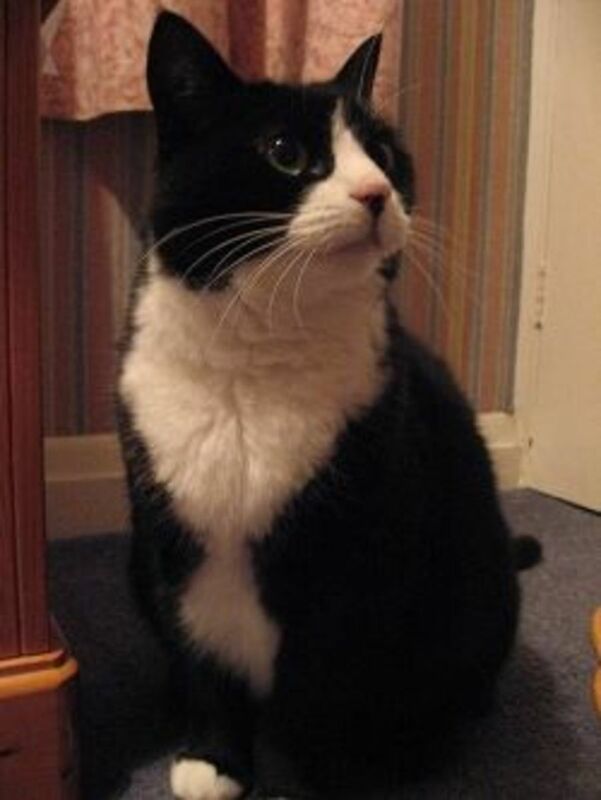 Naming your cat Muffin or Max is so old-fashioned! Remember that your cat is a living breathing individual. 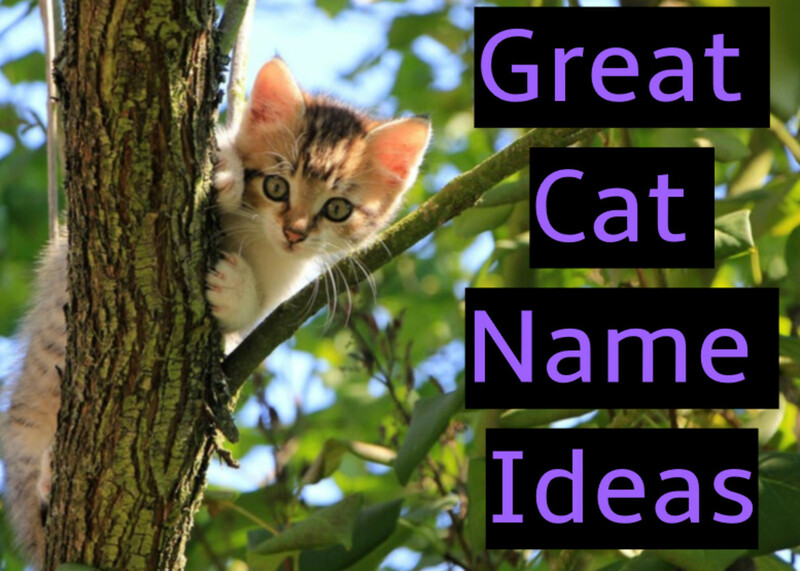 Why not choose a name which can capture your kitten's personality or look? 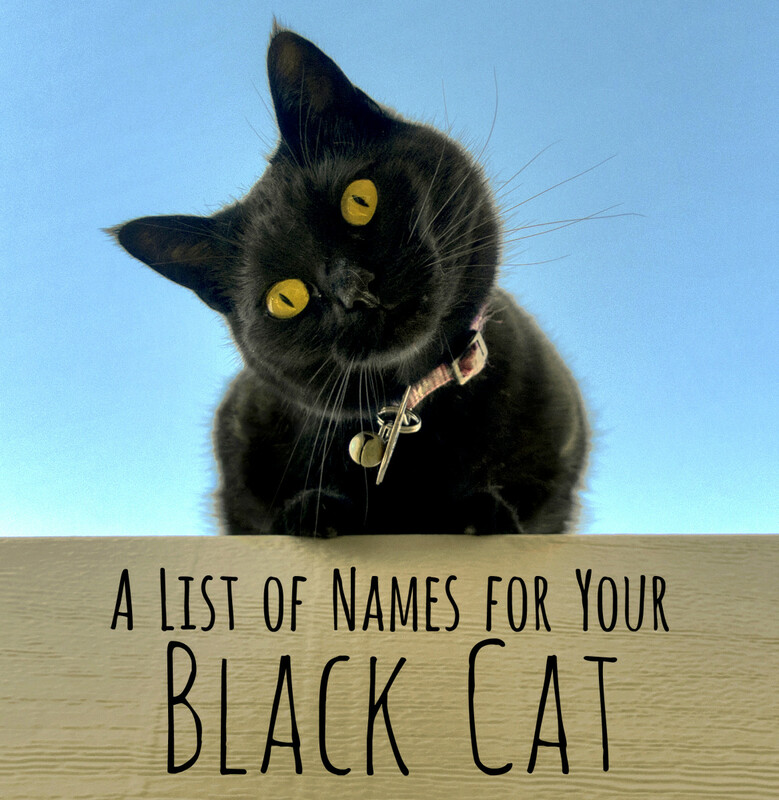 Here are a few suggestions when choosing cat names. Choose a name that you could yell from the front porch. If it is easy to yell and easy to say, it will be easier for your cat to recognize and get used to the name. 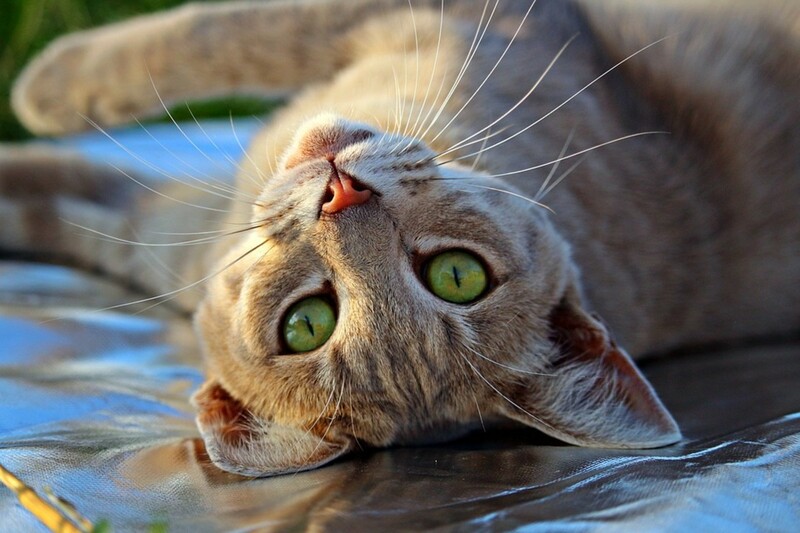 Research shows that cats respond best to names which are one or two syllables. Select a name which can grow with your cat. For example, if you name your kitten "Fluffy", it may no longer be an accurate description when the cat is an adult. Pay attention to your kitten's personality. 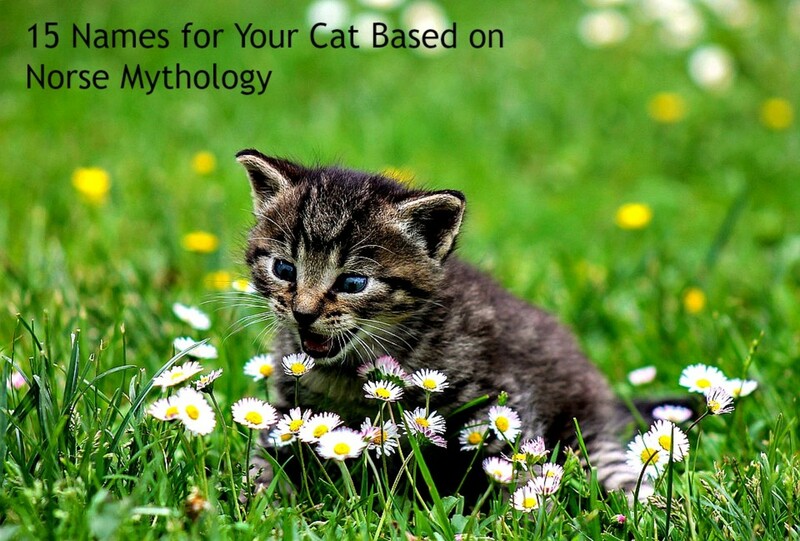 Every cat is unique and your cat's individual behavior may help you to find the perfect name. Examples include "Cuddles" or "Bouncy". Try to capture your cats personality with a name. Below are the most funny, unique and cute cat names we've found. The internet was apparently invented to share funny pictures of cats. Even though cats are some of the most graceful and poised of all animals, they do have their clumsy and goofy moments. They give us love, but also laughter. 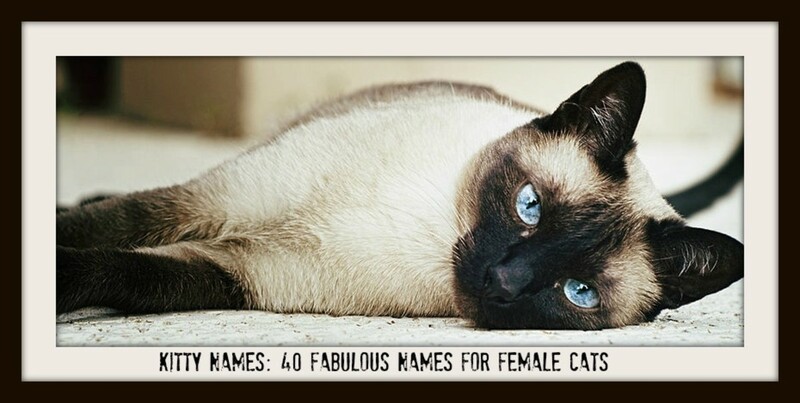 Here we have gathered a list of funny cat names guaranteed to make you smile! 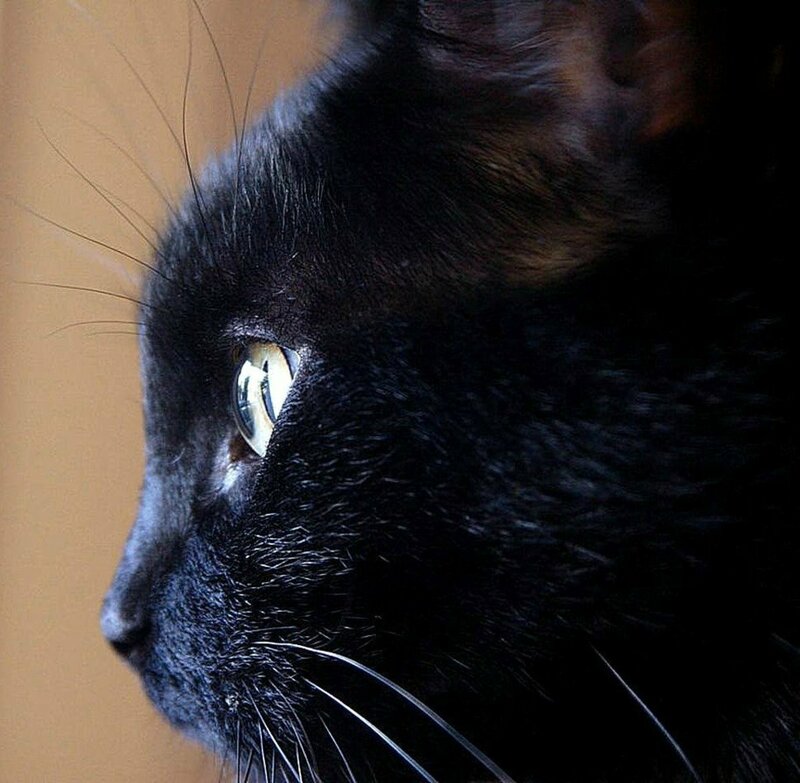 Galacticat – does your cat love to fly? Kitty Kitty Bang Bang – remember the magical car? 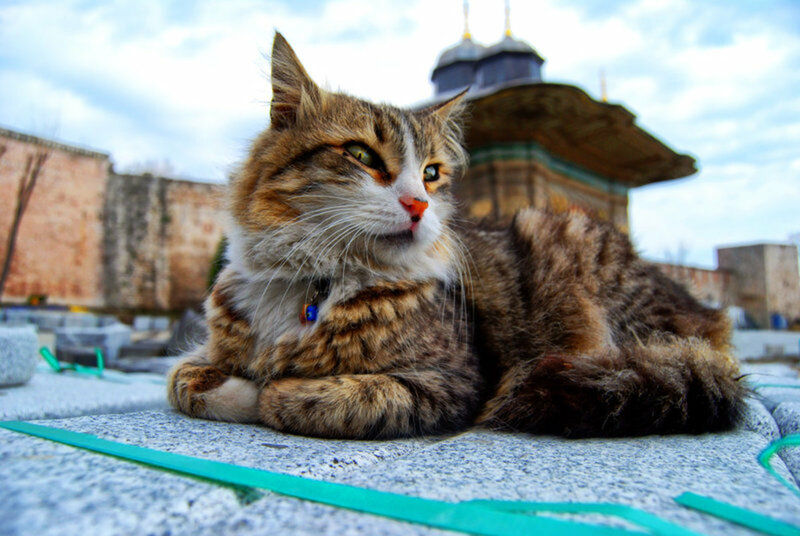 Shakespurr – to purr or not to purr? Anderson Pooper – a nose for the latest and the hottest! Leonardo DaFuzzy – DaVinci or DiCaprio? Terabyte – a terrible bite? Or just huge? Just like us, every cat is unique. Some cats are mischievous, others are lazy. Some cats love to cuddle and others prefer solitude. That is why many people like to create their own unique names for their cats. Here are the most unique cat names we've come across. Mary Jane – just don't blow it in the cat's face! Ozzy – cats eat bats, right? Azrael – got a bunch of smurfs running around your place? AC/DC – hard rock or electric current? Cat lovers know that there is nothing cuter than a cat, especially a kitten! Though they don't know it, our cats pluck at our heart strings and touch us with their adorable purring and playfulness. 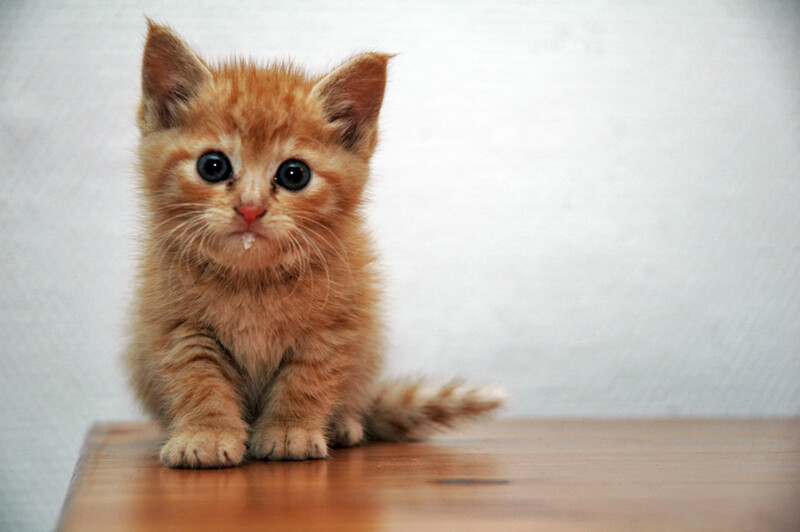 Enjoy this list of our favorite cute cat names. Buttercup – why do you build me up? Lollipop – so cute you could...lick 'em? That'd be a hairball for you. Skittles – because cats are just so sweet! Panda Bear – what's cuter than a panda? Only a cat. Oliver – did you see "Oliver and Company"? Cutesy Poo – if you want to go over the top! Do You Know Which Cat Names Are Most Popular? What is the Coolest Cat Name?